Dreaming to win big, gamblers are able to go from zero to amazing riches and go straight to zero again in just a matter of seconds. 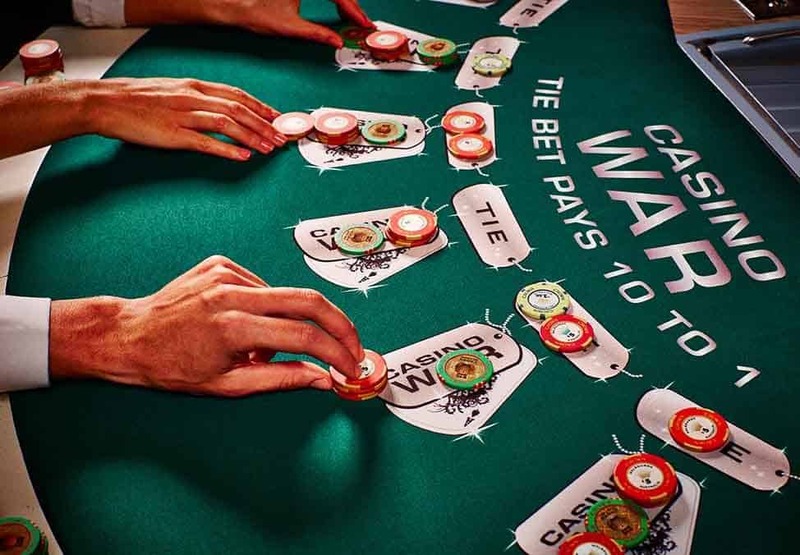 Enticed by casinos worldwide, people are losing money and becoming rich at the same time playing the huge variety of games the house has to offer. 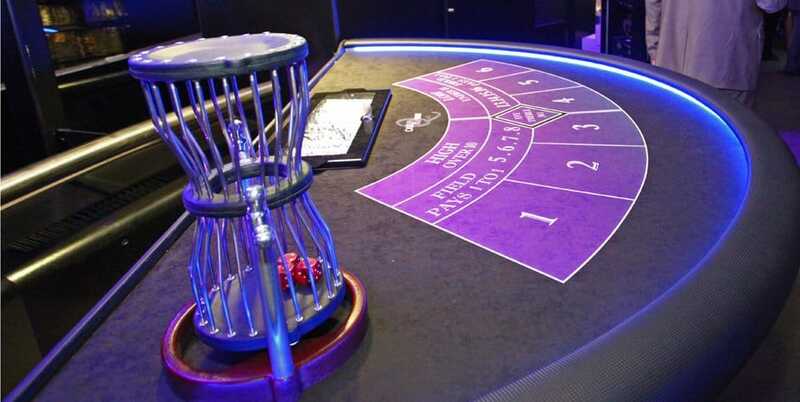 In order to keep their customers entertained casinos come up with different strategies and new games almost all the time, but there are few games which are weird, pointless and in some cases extremely unusual. 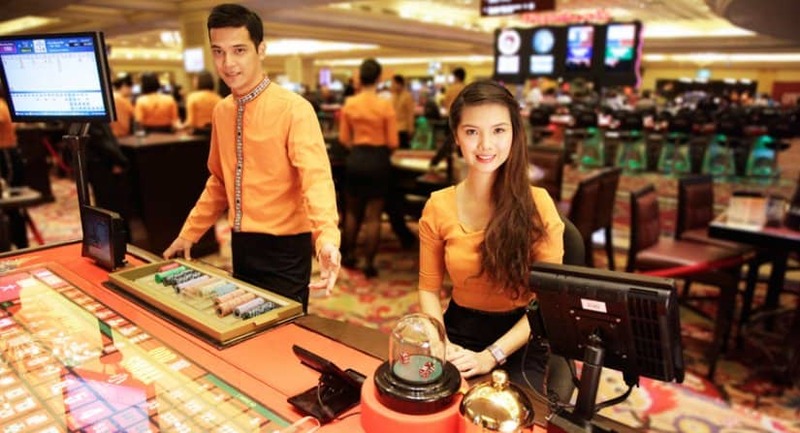 Without further adieu here are ten of the strangest casino games in the world. A very popular game in Belgium casinos, the Belgian Bridsong is a game gamblers play, where a group of birds in separate cages take it in turns to sing for the punters. 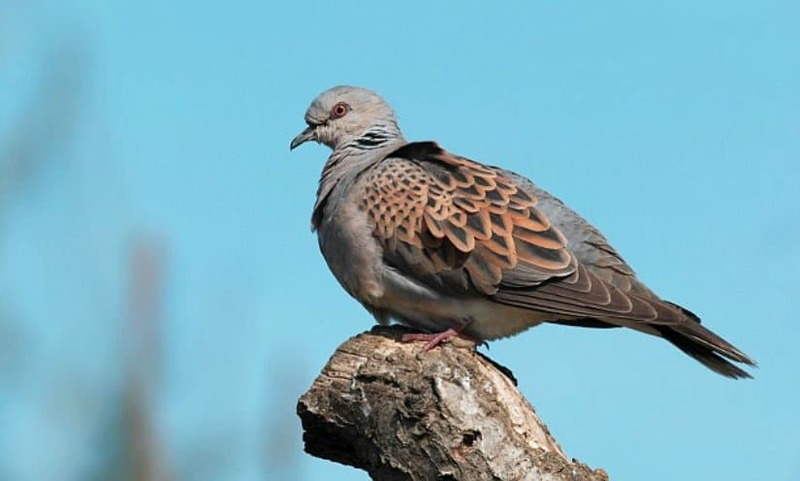 The players bet their money on which of the birds they believe will sing the longest and the loudest. 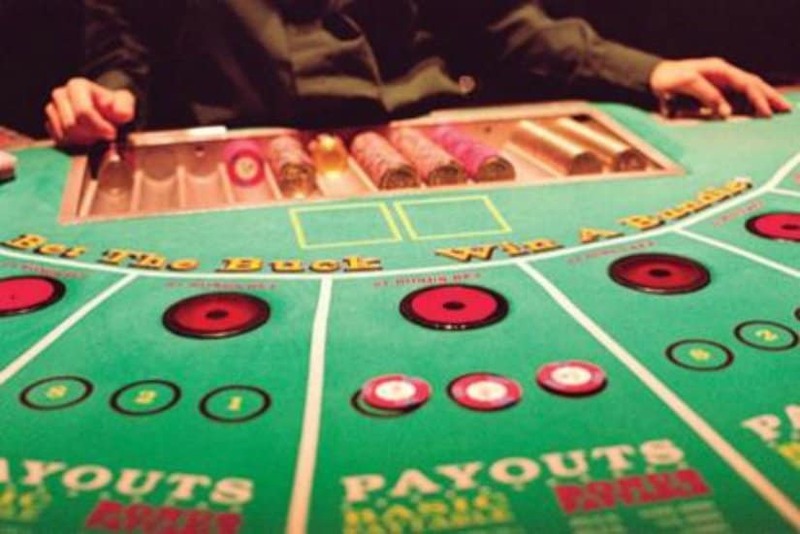 A game you can only play at the Foxwoods Casino in Connecticut, Chuck-a-luck is a three-dice game, where the dices are tumbled in a cage and the player has to place bets on how the dice will land. Winning is based on the wages of how many times the waged number is rolled when the dice lands. 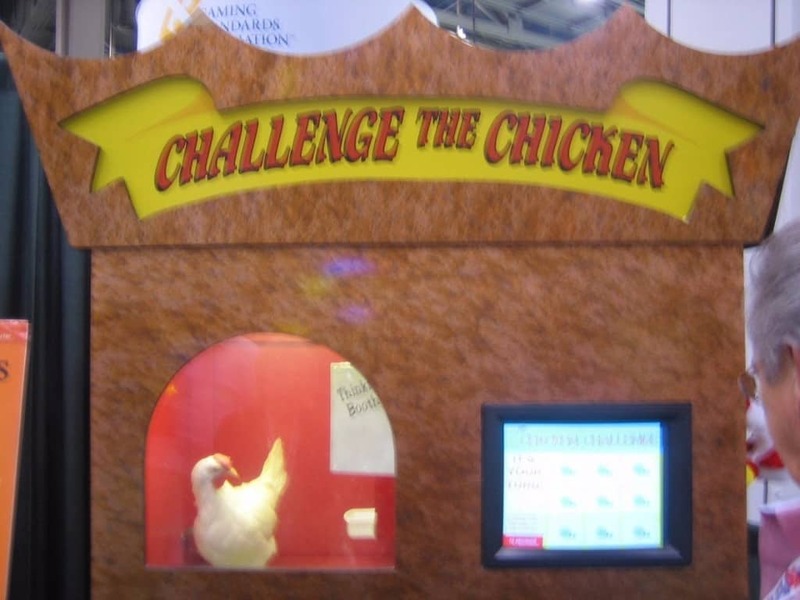 In the Tropicana Hotel and Casino in Atlantic city players are able to enjoy the highly unusual casino game called the chicken challenge. In it, players line up for a game of naughts and crosses against the game’s champion – a chicken called ‘Ginger,’ in order to win as much as $10,000. The game you played as a seven year old can actually be found in almost every casino nowadays. One of the most simple games you can bet on, the game is played by waging at each turn. Quite popular in the Asian casinos and also found in most Vegas casinos, as well as online, Sic Bo is a dice game in which players bet on different combinations that are rolled, specific totals and even or odd numbers. 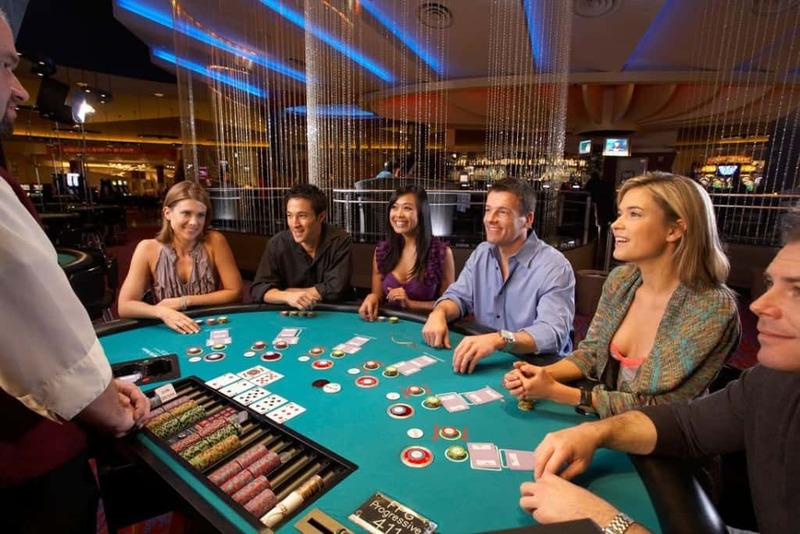 Having a number of different critters, the game has many variants in different casinos around the world. 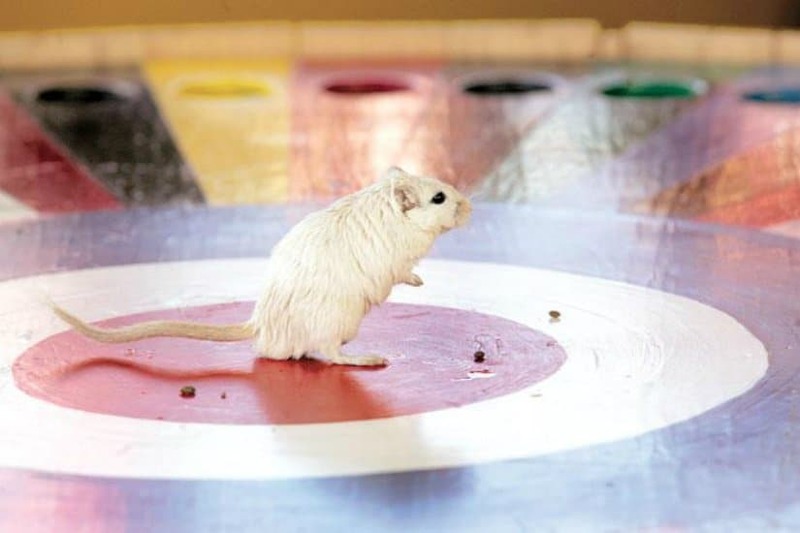 One of the most popular rodent roulette is the Gerbil Roulette, in which instead of the ball, you have a little gerbil, which is placed in a box on a wheel and it eventually hides in one of the many numbered boxes. 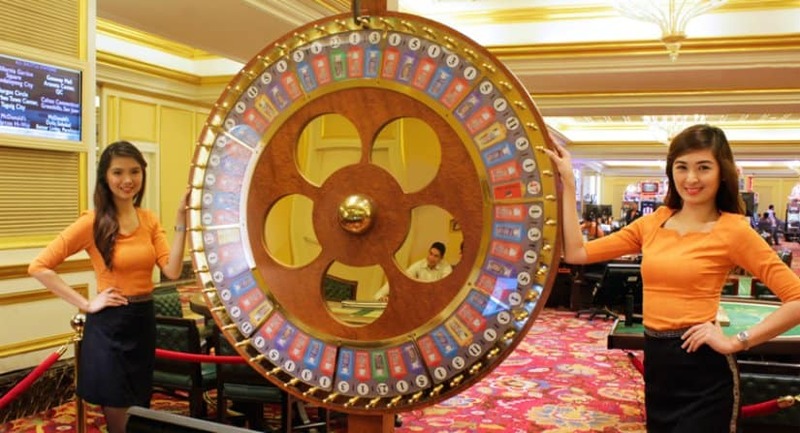 If you crave simplicity, then you should definitely go for the Money Wheel game in casinos – simply bet on what portion you think the pointer will fall and wait until after the spin is done to see if you’ve won or lost. Regarded as a variation of Poker, Pai Gow is played with seven cards, with the goal being of making two different poker hands, one with the two cards and the other with the five cards, and of course – to beat the dealer. A favorite of everyone who just simply can’t understand what gambling is truly all about, this game requires no bluffing or strategy, as you simply let it ride. 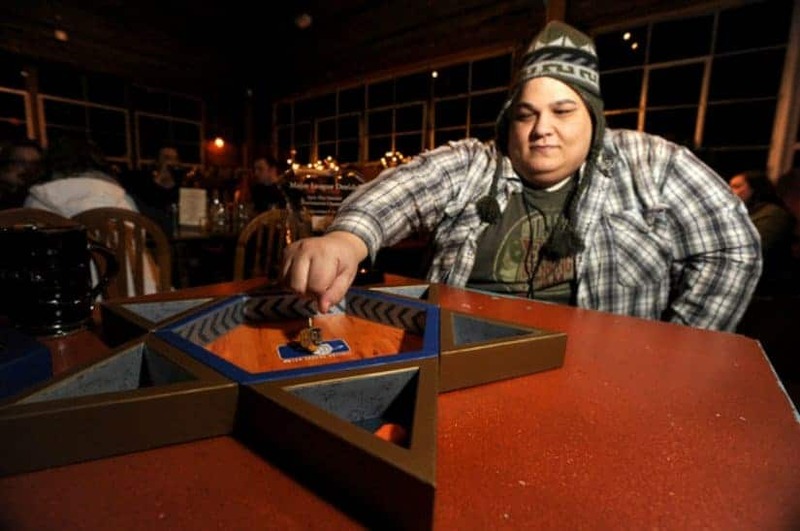 A Jewish gambling spinning top game, Dreidel is often played during Hanukkah, but it has also been featured in a number of casinos because of its simplicity – all players have to do is place their bets and spin the top.